Church leaders try to correct false narratives about violence. 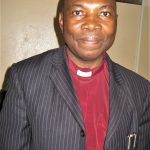 JOS, Nigeria (Morning Star News) – Christian leaders meeting with President Muhammadu Buhari in Abuja, Nigeria this month delivered a sharp rebuke, saying the military is complicit in attacks on Christians. With the governor of Plateau state in attendance, the Rev. 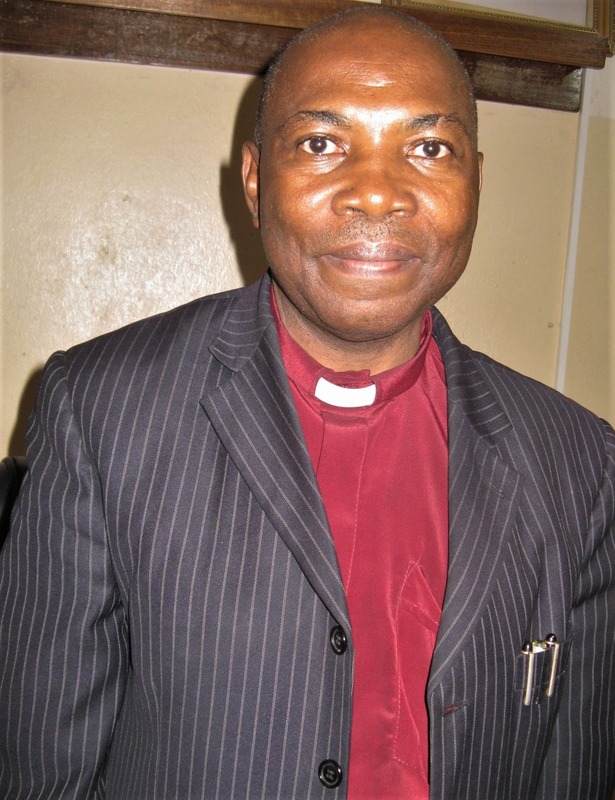 Dacholom Datiri, president of the Church of Christ in Nigeria (COCIN), delivered a report to Buhari at the presidential villa on Nov. 6 stating that 646 Christians in Plateau state alone were killed from March through October. The truth, he said, is that Muslim Fulani militias heavily armed with sophisticated guns, including AK47s, machine guns, and rocket-propelled grenades have attacked and killed Christians. Datiri said the herdsmen in collaboration with Boko Haram jihadists and other Muslim militants in the areas of Barkin Ladi, Riyom, Bassa and Bokkos destroyed 30 church buildings and 4,436 Christian homes, sending 38,000 Christians into 10 camps for displaced persons from March through October. Datiri pointed out that as the figures pertain only to Plateau state, they do not include those killed by Boko Haram in northeast Nigeria. For his part, Plateau Gov. Simon Lalong reportedly faulted Muslim and other community leaders for compounding the crisis of violence in the state by hiding criminals. Buhari, a Fulani Muslim, responded to the Christian leaders by saying he did not doubt COCIN’s report on the atrocities committed against their communities. Christian and Muslim leaders have to work harder to convince the upcoming generation that they must live together in the same country, Buhari said. Datiri told Buhari the church in Plateau state has been under siege for 18 years, bringing the 3 million COCIN members of the 104-year-old church to their knees across central and northern Nigeria. 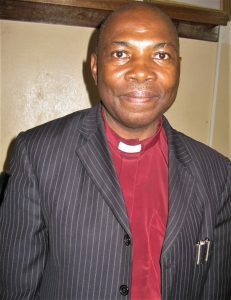 With about 65 percent of the population of Plateau state belonging to the COCIN, the church leaders have first-hand knowledge of the true facts on the ground, he said. COCIN has also suffered in the northeastern states of Yobe, Borno (in Maiduguri, Gwoza and Chibok, for example) and Adamawa states, he said. In the Tafawa Balewa and Bogoro counties of Bauchi state, where more than 90 percent of the population belongs to the COCIN, thousands of lives have been lost and billions of naira in property destroyed, Datiri said. “We have also suffered heavy losses in Taraba, Benue, Nasarawa, Kaduna states,” he said. In Plateau state, where thousands of lives and billions of naira in property have also been lost, the devastation this year has been incredible, he said. The COCIN leaders sought the meeting with Buhari to correct misinformation about the nature of the violence, he said. They urged Buhari to take urgent measures to end the carnage and to rehabilitate and resettle displaced Christians. The Internally Displaced People are depressed and broken and need rehabilitation, he said. Finally, he called on the government to secure the release of kidnapped Christians, including Leah Sharibu, a high school Christian abducted along with more than 100 other girls from Dapchi in February but not released with the others because she refused to recant her faith. “We call on the federal government to take every adequate measure in ensuring their safe release from their abductors,” Datiri said. About 100 of 276 girls kidnapped by Boko Haram from the town of Chibok, in Borno state, in 2014 are still missing. Boko Haram, whose name is loosely translated as, “Western education is a sin,” has fought for more than nine years to impose Islamic law on all of Nigeria, killing tens of thousands of people and displacing more than 2 million. Boko Haram militants reportedly warned parents of the returned Dapchi girls not to send their daughters back to school. In 2015 the Nigerian military began taking back most of the territory Boko Haram had controlled, but many areas remain, and the terrorists are still mounting isolated attacks. Jubilee Campaign reports that, according to figures from the Stefanos Foundation, Boko Haram in 2017 took responsibility for attacks that claimed more than 650 lives.